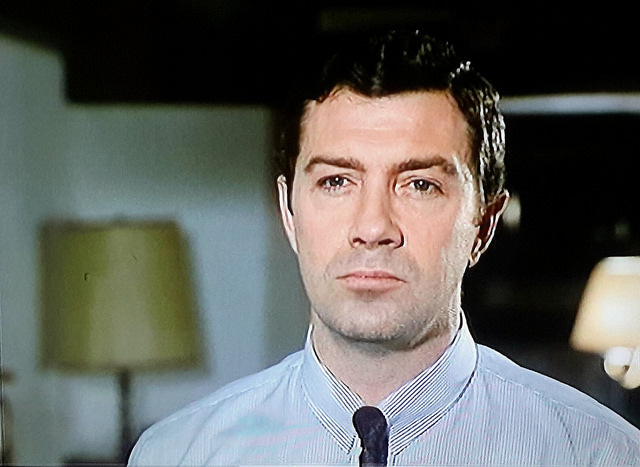 #349......"LEWIS COLLINS" - BODIE 3.7 . you'll never walk alone ! aww bless....but he looks mighty fine in my opinion. Fantastic photo, so clear and crisp and I much prefer his hairstyle here to the one he had in WDW. Thank you! Thankyou so much, yes even though i love him in whatever he has apoeared in, the hairstyle like he wears here or as Bodie is more Lewis though i will always love him in his role as peter skellen. Still looking every bit a military man. mmmm yes indeed and extremely handsome too. Great picture, but he doesn't look like he wants to be messed with. Definitely a moment to mind your p & qs !